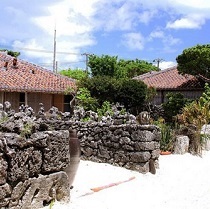 There's nothing than spending a day at the beautiful beach with clear waters dazzling under the warm sun.No need to feel stress from arranging everything to get to this spectacular beach situated in Taketomi jima. 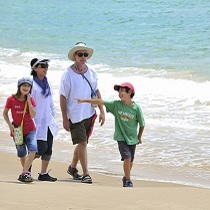 Kondoi beach is perfect for all ages as its water is shallow. 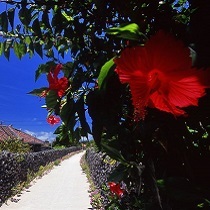 All you have to do is just meet us at Ishigaki port. 【Meeting time】Be sure to be there at least 20 minutes prior. 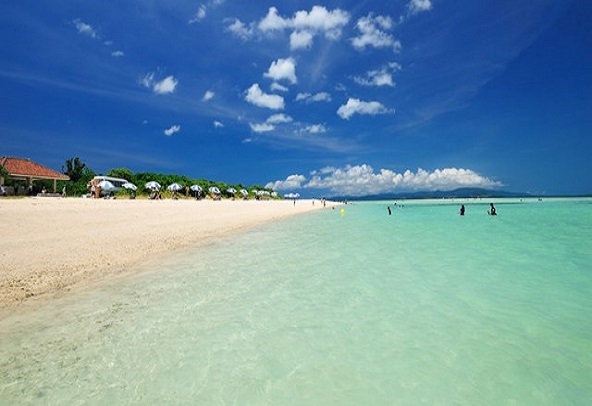 *Returning ferry can also be chosen except the last operation as the itinerary of the tour is provided as free time. Please ask for the timetable. 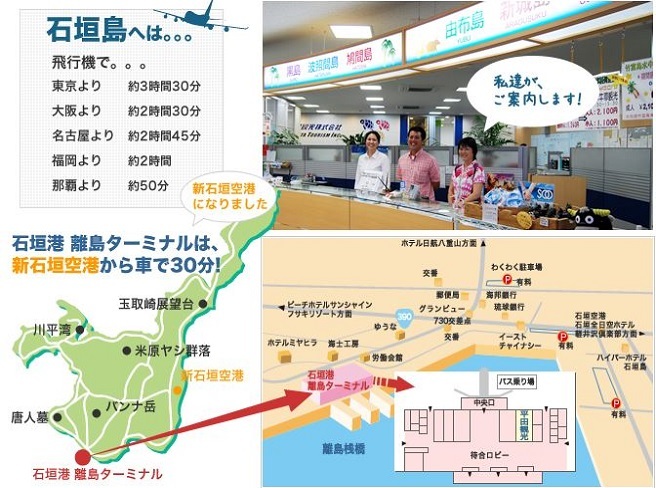 We ask that you please complete your sign in and payment at Hirata Kanko desk inside Ishigaki Port Rito Terminal by o minutes before the departure time.